Home Trending Is Blockchain the Future of Procurement or a Flash in the Pan? Is Blockchain the Future of Procurement or a Flash in the Pan? Procurement's digital revolution is well underway. According to Hackett's most recent CPO Agenda report, few organizations have any doubt it will continue. The report found that 95% of surveyed CPOs believe digital tools will fundamentally transform their supply chains within a matter of years. A number of emerging technologies are expected to hasten this transformation. With respect to both hype and potential applications, however, one commands more attention than (perhaps) any other - blockchain. Recent years have made it clear that blockchain is useful for far more than keeping cryptocurrencies in check. The blockchain-powered IBM Food Trust, for example, helps retailers trace produce from shelf to farm in a matter of seconds. Such improvements to traceability promise to protect consumer safety and corporate reputations alike. 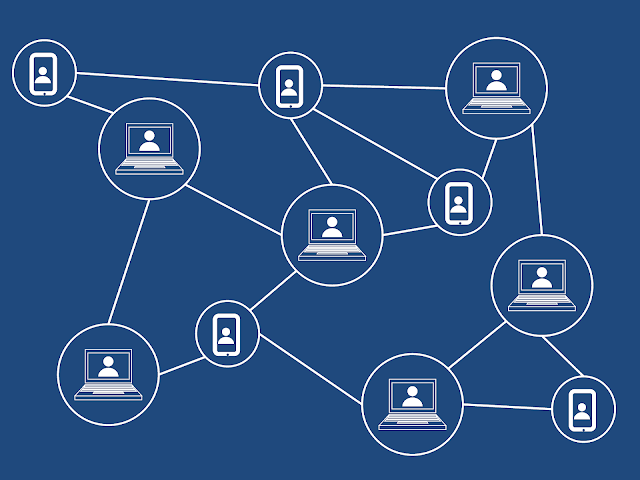 This week, Brian Seipel joins the Source One Podcast to examine what blockchain could mean for Procurement professionals. Seipel begins the episode with a few disclaimers. In addition to reminding listeners that he's no "tech guru," he points out that blockchain's future is by no means certain. While it could come to represent "a monumental advancement" for supply chains everywhere, it could still just as easily fade into obscurity when the next big thing comes along. He makes no attempt to predict which outcome is more likely. Rather, Seipel contrasts the much-discussed technology with the (often outdated) tools Procurement currently employs. Blockchain's tamper-proof ledgers, he suggests, will make it easy to diagnose issues across the supply chain and address them before they become costly. He reminds listeners, however, that the technology is not fool-proof. "We live in an age," he says, "where our coworkers are still falling prey to phishing schemes." The worst a Procurement group can do is let blockchain's promise lull them into a false sense of security. Organizations who fail to train their teams effectively will find themselves falling into many of the same technological traps as always. Despite the potential drawbacks, Seipel ends on a hopeful note. "The only limits to this technology," he concludes, "will be in how Procurement can envision using it." Subscribe to the Source One Podcast today to listen to the full episode.